Decorate your plain old t-shirt with colorful sparkling sequins and spray paint from Geek & Co. airbrush craft kit. 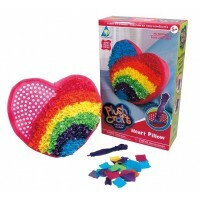 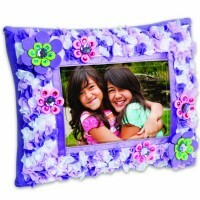 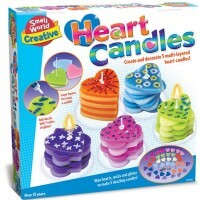 Vibrant colors, inventive idea, easy operation make this Airbrush T-Shirt Makeover kit one of girls' bestselling crafts. 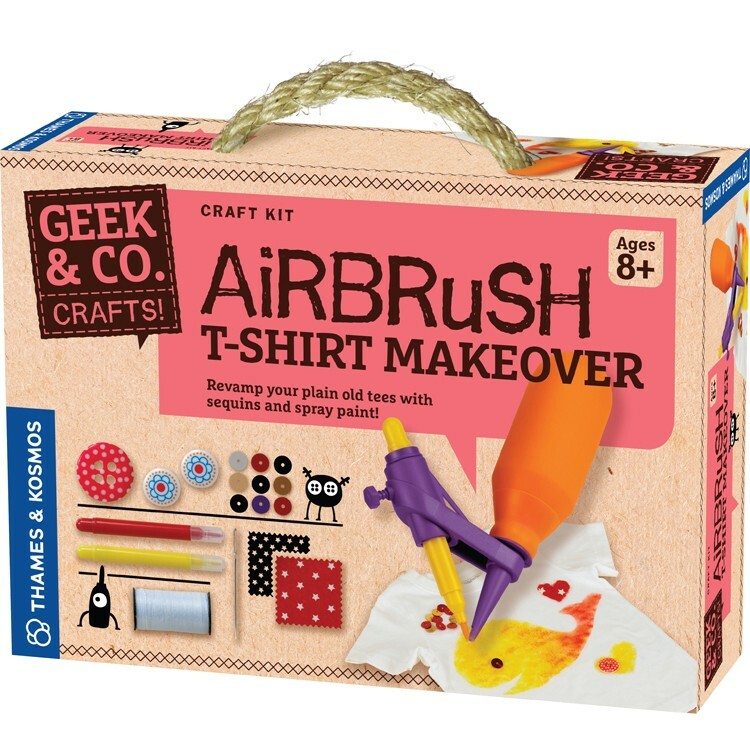 Turn your old or boring t-shirt into one-of-a-kind fashion with Airbrush Spray Paint T-Shirt Decorating Craft Kit by Thames & Kosmos' Geek & Co. toy company. 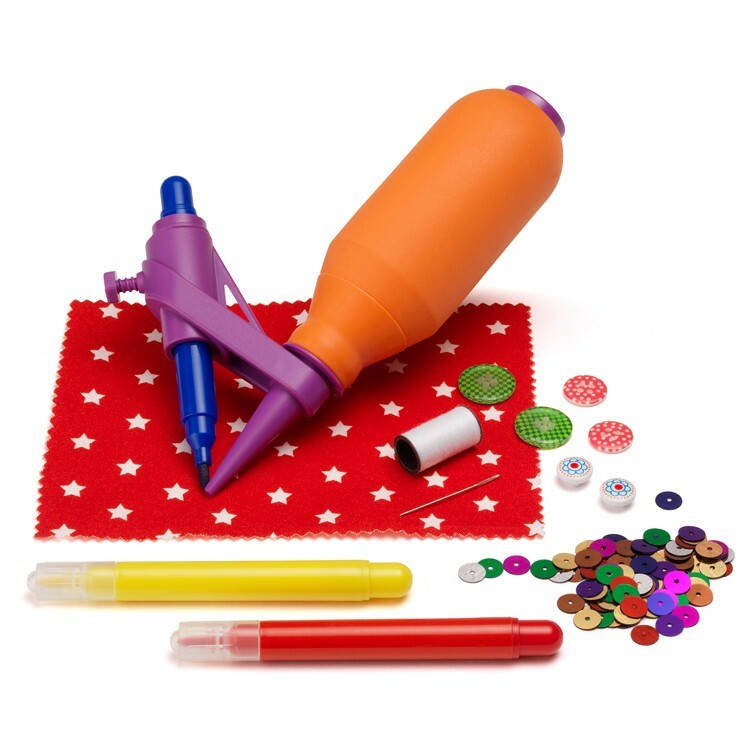 This airbrush fabric craft kit comes with a special airbrush tool, 2 colors - red and yellow of fabric markers, colorful sequins and buttons, fabric decorating shapes, and 16-page full-color instructions with design ideas. 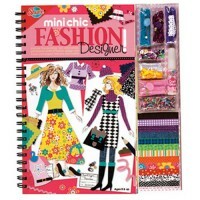 Use the fabric decorating ideas from the booklet or create your own, with this airbrush craft kit you can create unique fashions with beautiful airbrush effect. 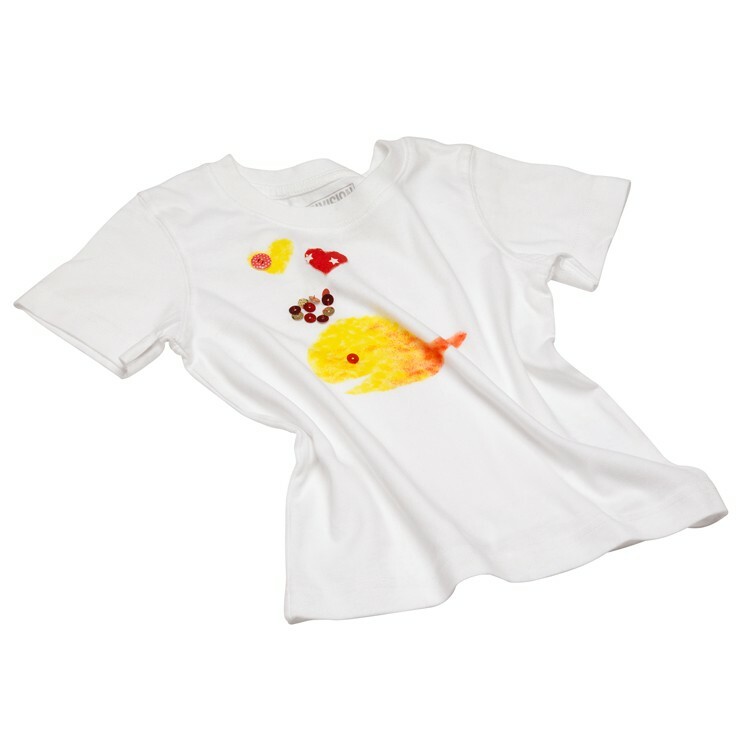 The kid powered Airbrush Spray Paint T-Shirt Decorating Craft Kit from Educational Toys Planet is a perfect gift for a creative child! 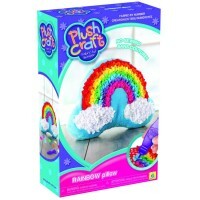 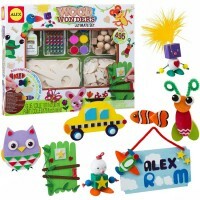 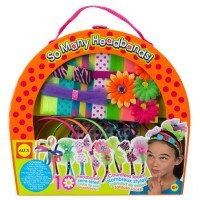 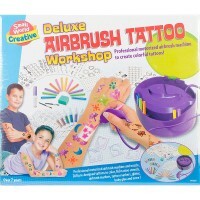 Your girl or boy will love making their own artistic color pictures with this airbrush marker play set. 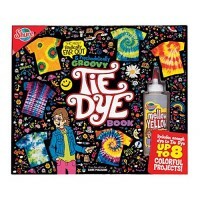 Dimensions of package 7.3" x 10" x 3"
Write your own review of Airbrush Spray Paint T-Shirt Decorating Craft Kit .